Caring for one’s elderly parents may be challenging, but it is also fulfilling at the same time. As long as you know how to do it the right way, everything will just fall into its proper place. There are few things that you have to take into consideration so that you can ultimately make your old parents happy. Always remember that your little efforts can be a significant factor in their recovery or for the improvement of their mental health. 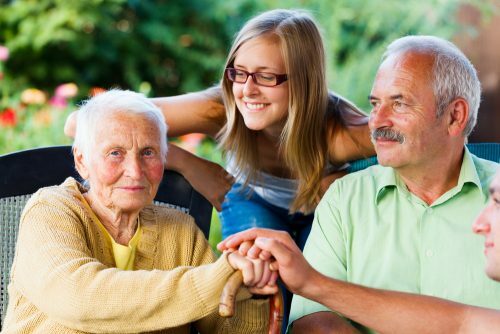 Caring for an old parent may bring up many challenges in your life. This journey is not an easy thing to do, especially if you are not close to your mother or father. However, this does not mean that the situation is unbearable. There are many things that you could do to make things better for everyone. In this article, we are going to discuss the top challenges of parental care. Knowing these challenges is necessary so that you will identify the best approach to solve them.